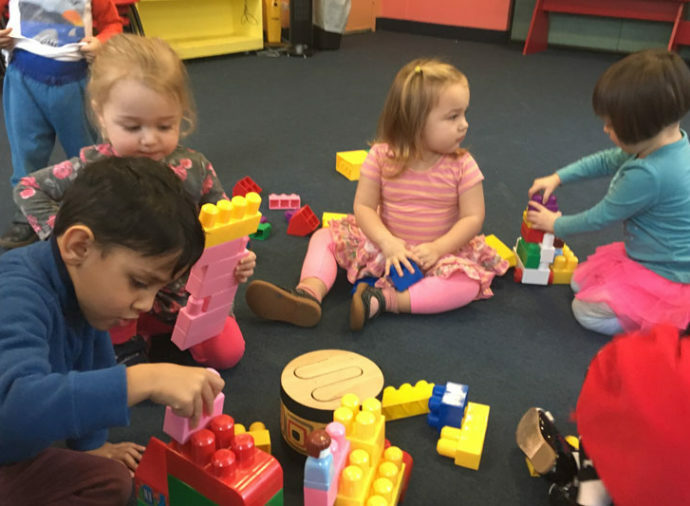 “Two Terrific” is a play-based preschool alternative that will develop the whole child—intellectually, emotionally, linguistically, and physically. 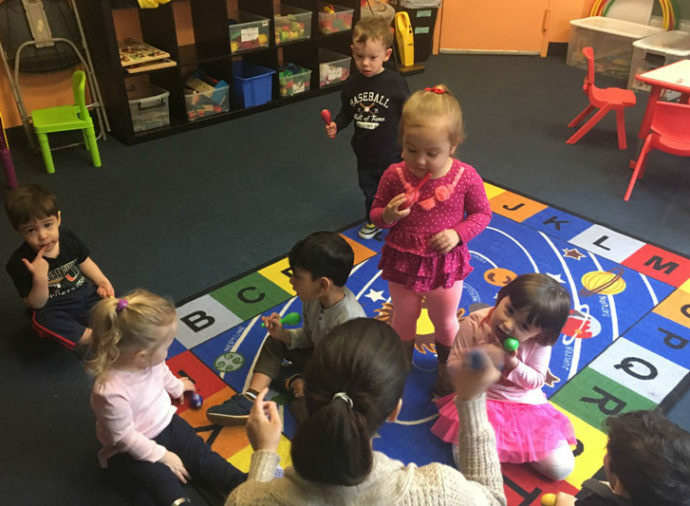 Your child will benefit from all the features of a typical American preschool, while also receiving the best language instruction from LWFC’s professional language teachers. Early childhood professionals and experts in music, art, yoga, and language instruction will guide your child through each morning session. Instruction will be taught using full immersion in the target language(s) of your choice. With our comprehensive, varied curriculum, there’s no need to travel from place to place. “Two Terrific” combines the activities your child loves, all under one roof! Children attend with parent or caregiver, we request that an adult is in the classroom or reception area for the duration of the class. Discounts are manually entered by our staff. Not valid on Private Lessons or Test Prep. Second & Third siblings each receive an additional 20% discount. Ongoing discounts are manually input and tuition will be adjusted before you are charged. Enroll the same student in a second class to receive an additional 20% discount. Ongoing discounts are manually input and tuition will be adjusted before you are charged. 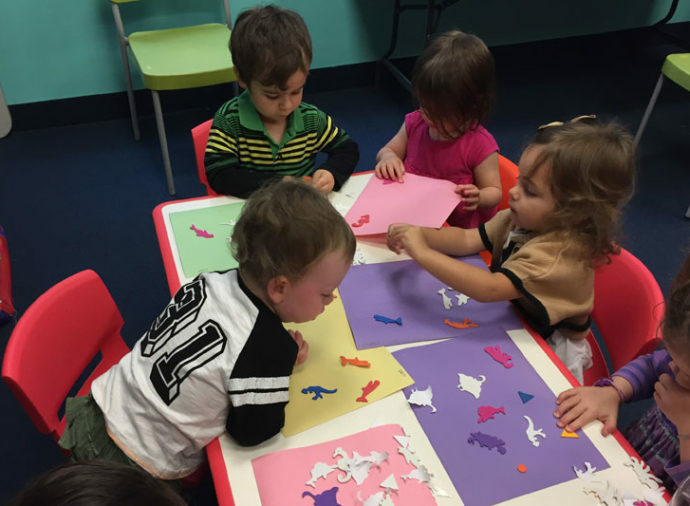 In our “Two Terrific” classes, parents can choose from three class options, which all consist of two-hour sessions. The two-hour format is just right for children in this age group, who are in a magical age of discovery. 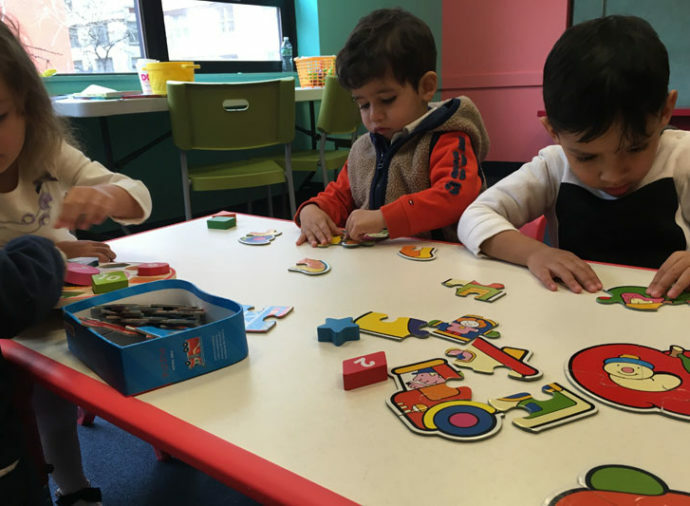 Students will learn fundamental concepts while still having fun. 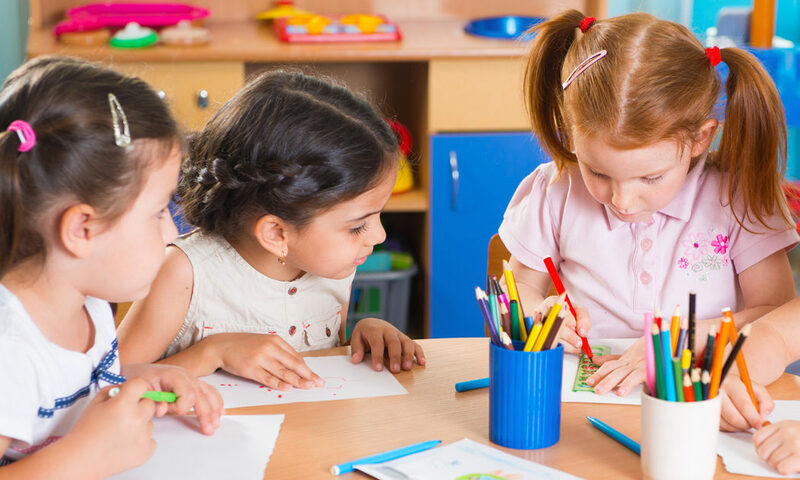 While parents or caregivers are not required to stay in the class with the children, we do ask that they remain in the building for the duration of class.